PETALING JAYA: The biggest challenge for the new Johor menteri besar, Dr Sahruddin Jamal, is to see himself as the representative of the people while acting as a bridge between Putrajaya and the palace, says a political analyst. Kamarul Zaman Yusoff, a lecturer with Universiti Utara Malaysia, said Sahruddin’s first task was to form his Executive Council. 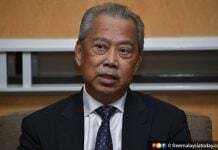 In doing so, he would need to heed the voices of the four parties in the Pakatan Harapan coalition – PPBM, PKR, Parti Amanah, and DAP – while at the same time not opposing Sultan Ibrahim Sultan Iskandar and the Tunku Mahkota, Tunku Ismail Sultan Ibrahim, who both held strong views. At the same time the menteri besar would have to ensure that the plans and policies of the Federal Government are carried out smoothly in the state. “If there is a clash between the Federal Government and the Johor palace on certain matters, his job is to see himself as the representative of the people,” Kamarul Zaman told FMT. 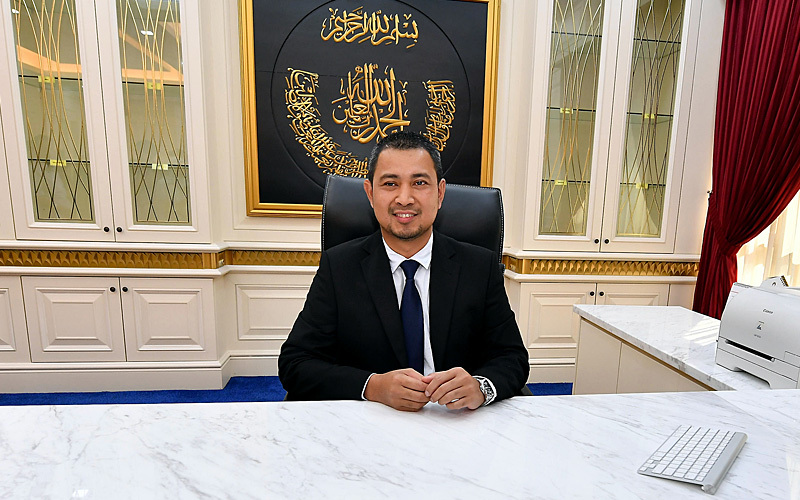 Yesterday Sahruddin, 43, who was the Johor executive councillor for health, environment and agriculture, was appointed to succeed Osman Sapian, who resigned on April 8. Sahruddin has said he would name his executive council within 14 days. Kamarul Zaman said executive council appointments would usually create disagreements among certain parties. However, he believed Sahruddin would have a bright future, if there were no obstacles from his comrades in Pakatan Harapan. “He is young, and with good academic qualification and a clean image, he is the hope to bring development to Johor,” said Kamarul Zaman. Previous articleIs Julian Assange heading to the United States?